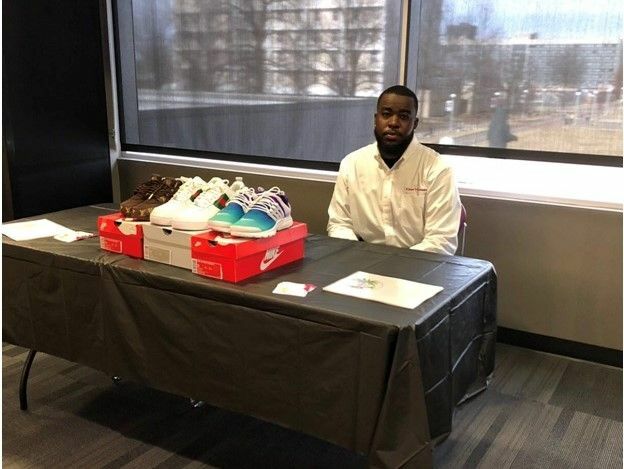 Baptiste, our ‘Young Professional’ this week, is currently a fulltime student at Missouri State University, in the United States of America (USA) who also operates his own business—a sneaker customisation and T-shirt printing shop. Our ‘Young Professional’ says that it was a bad experience—when he purchased custom apparel for himself that was not to his expectation—that inspired him to begin customising his own sneakers and T-shirts. 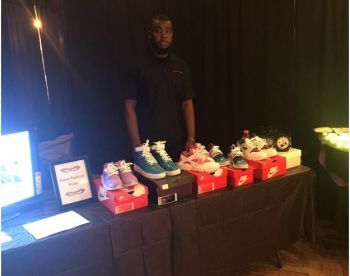 “From there, it elevated to providing shoes for others who eventually became customers,” he stated, adding that he enjoys the fact that his business channels his creativity and provides him with the opportunity to bring his products to life using various colours and artistic designs. 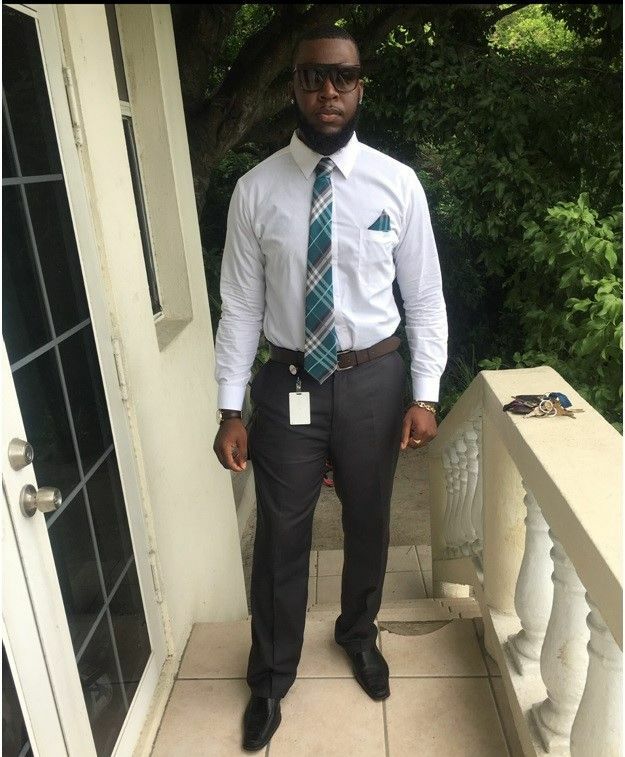 While he is successfully operating his business, young Baptiste revealed that it was never in his initial plans for his career. “This was not the job I always desired. I am studying to become a Project Manager,” he shared, further divulging that he once worked as a Senior Bank Representative at Banco Popular in the VI. Our ‘Young Professional’, who also takes pleasure in travelling and playing various sports, graduated from the Alexandrina Maduro Primary School in 2005, and from the Elmore Stoutt High School in 2010. “I enrolled in H. Lavity Stoutt Community College in Fall of 2010, majoring in Architecture, I transferred to Missouri State University Spring of 2015,” he indicated. While he never imagined that he would one day operate his own business, the young man has a vision of growth and expansion, telling the Virgin Islands News Online (VINO) that he is aiming to provide sneaker customizations on a worldwide market. “My drive to ‘always be better today than I was yesterday’ is what keeps me focused,” Baptiste told VINO. While he advises youths to pursue their dreams, he has also called for the creation of avenues for them to channel their talents and pursue their goals. “I would like to see more workshops being held to assist and encourage up-and-coming young entrepreneurs,” he stated. A trait he sees as distinguishing himself, an ability to communicate and work well with others—the gift of gab. Baptiste attributes his positive traits as being rooted in his parentage—the most inspirational people in his life. “My mom has always believed in me, and encourages me to always do my best. My dad is an example that hard work and determination pays off,” Baptiste related. Congrats Kiaun!! Keep striving for success, I’m so proud of you. Happy you have your head on, continue to reach high and hard work pays off.